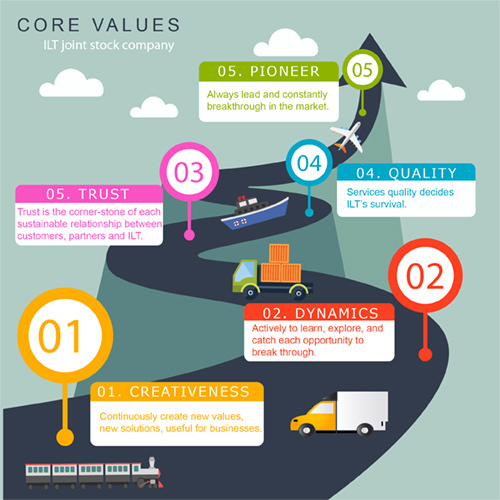 ILT is proud of being one of the companies in the logistics field that always focuses on building a unique and unmixed business culture. ILT culture was born since the company establishment. It is the belief share and values system among members. ILT culture has become a spiritual food, a human glue, a great playground, a motivation source and the pride of every member in the ILT family. The successive generations of ILT have inherited, respected and cultivated ILT culture together. 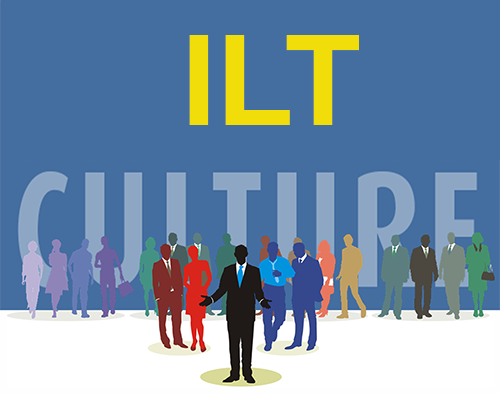 All members of the ILT family have responsibility for developing and maintaining the ILT culture. Every year, ILT always organizes cultural and sport activities to bring ILT members a rich spiritual life, a commitment to the company, and a belief in the bright future of ILT. Dynamics: actively learn, explore, and catch each opportunity to break through. Trust: trust is the corner-stone of durable relationship between partners and customers and ILT. Pioneer: always lead and constantly breakthrough in the market. We care about each of your transportation request and industry particularities to create value-added services tailored to your demands and budget.